A recent photo of Jet Li sparked widespread concern for the martial arts master earlier this week, as it showed him looking frail and well beyond his 55 years. Known for his lightning-fast martial arts skills (mainly in wushu), Li became a household name in and outside of Asia thanks to his litany of action films. However, the photo of the actor caused fans to worry for his health, as it’s a far cry from the athletic and agile physique which we’ve come to know and love. Li revealed back in 2013 he’d been suffering from hyperthyroidism, as well as a heart condition, which hasn’t been helped by a series of on-set-injuries sustained throughout his career, The Hollywood Reporter states. Hyperthyroidism is a condition which occurs due to excessive production of the thyroid hormone by the thyroid gland, with symptoms including irritability, muscle weakness, trouble sleeping, a fast heartbeat, heat intolerance, diarrhoea, enlargement of the thyroid and weight loss. During a recent trip to Tibet, the Hero and Kiss of The Dragon star had his picture taken and appeared to be in a frail state. 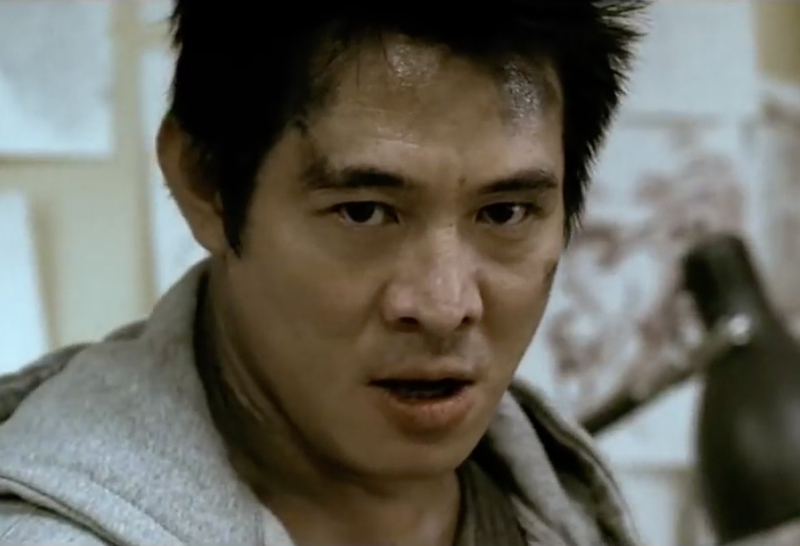 Once considered a successor to the legendary Bruce Lee (along with iconic action stars Donnie Yen and Jackie Chan – with whom he co-starred in The Forbidden Kingdom), the recent image had various people comparing The Expendables star to someone 20 or 30 years older than he looks, despite being 55-years-old. Unfortunately, Li was forced to retire from filmmaking, after a lifetime of onset injuries to his legs and spine started to take a toll on his body. He even admitted he could no longer stand for long periods of time without hunching his back. However, since the picture of Li went viral, his manager has released a statement reassuring fans Li is fine. He has hyperthyroidism that he’s been dealing with for almost 10 years. It’s nothing life-threatening and he’s dealing with it. He’s all well and good. We appreciate everyone’s concern, but Jet is completely fine. There’s nothing wrong with him, there’s no life-threatening illness. He’s in great shape. Li first began his career competing in the National Wushu Championships in Beijing, and after retiring from competition at the age of 19, he quickly transitioned to film, making a name for himself in China and Hong Kong. 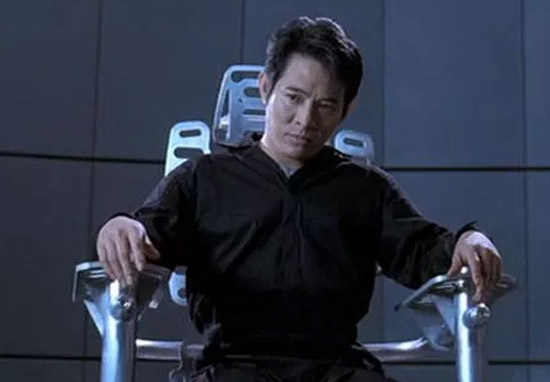 Li became a household name in Western cinema after playing a villain in Lethal Weapon 4. From there we went on to star in a number of classic martial arts films such as Hero, Kiss of The Dragon, The One and Unleashed. Despite his retirement from film, IMDb has Jet Li listed to star in the upcoming Disney live-remake of Mulan, which will reportedly be released in the UK on March 27, 2020. A viral photo has Jet Li fans worried about his health. The actor’s manager responds.